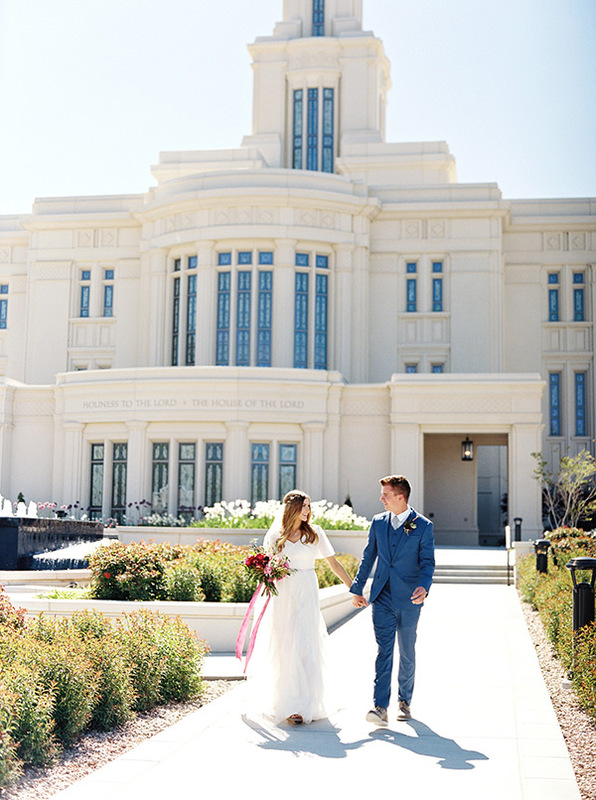 And do you know what’s amazing? 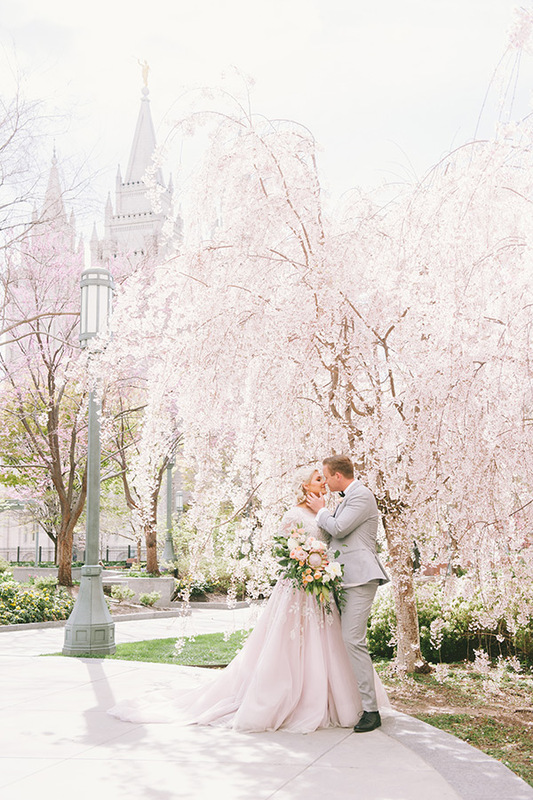 Utah’s gorgeous photographers capture them all so wonderfully and uniquely. 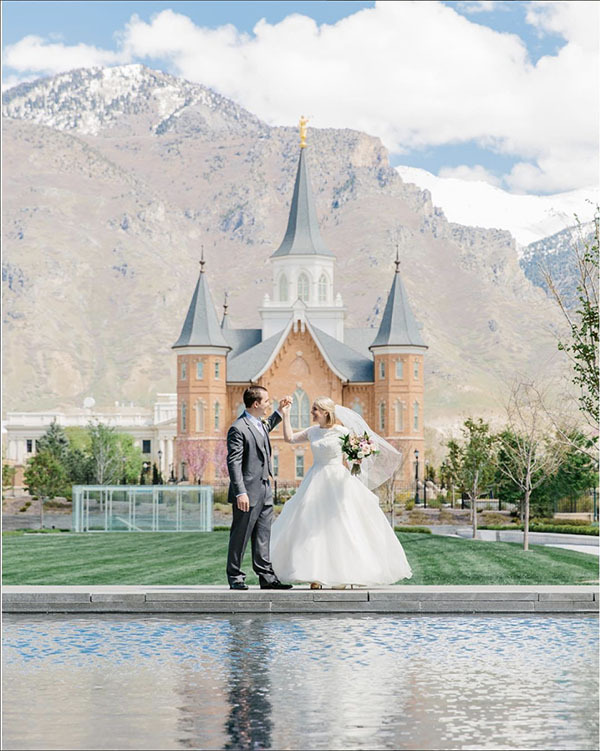 Here are our 17 favorite dearly beloved temple images from 2017 (featured either in our print magazine, website, or Instagram feed). 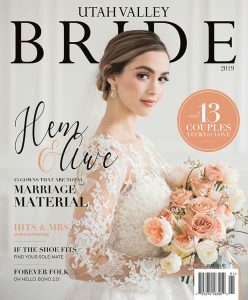 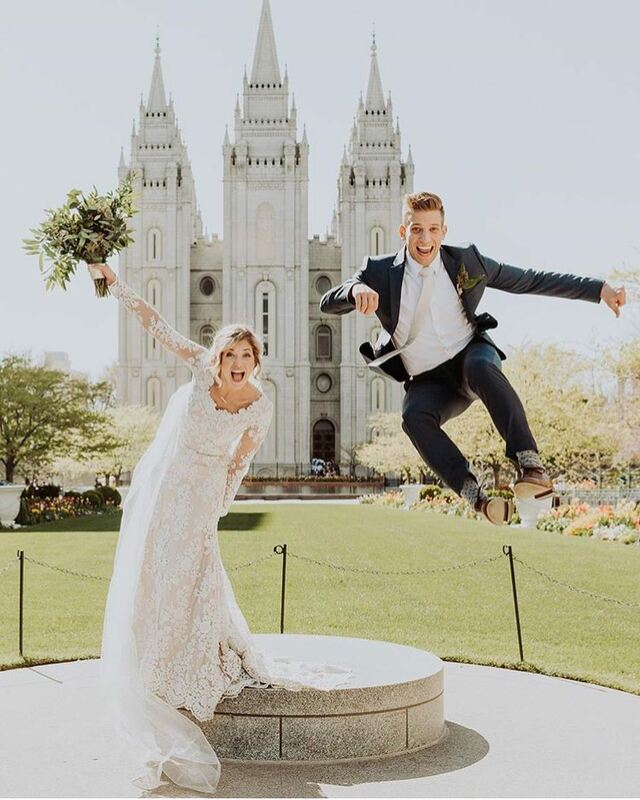 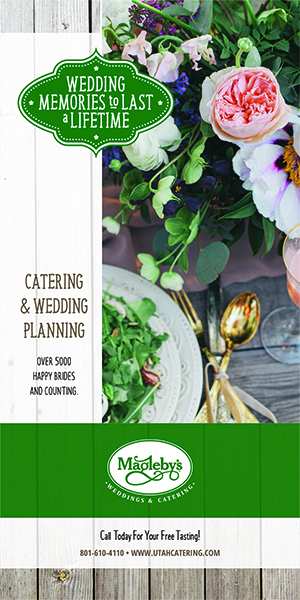 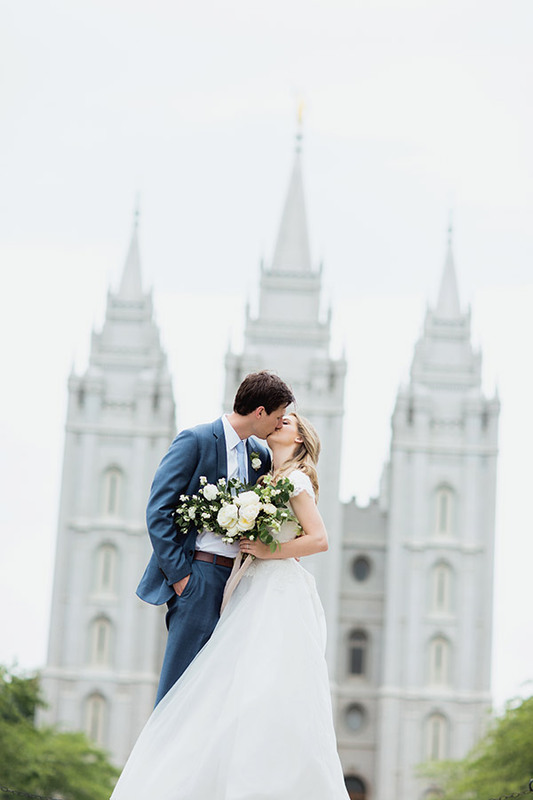 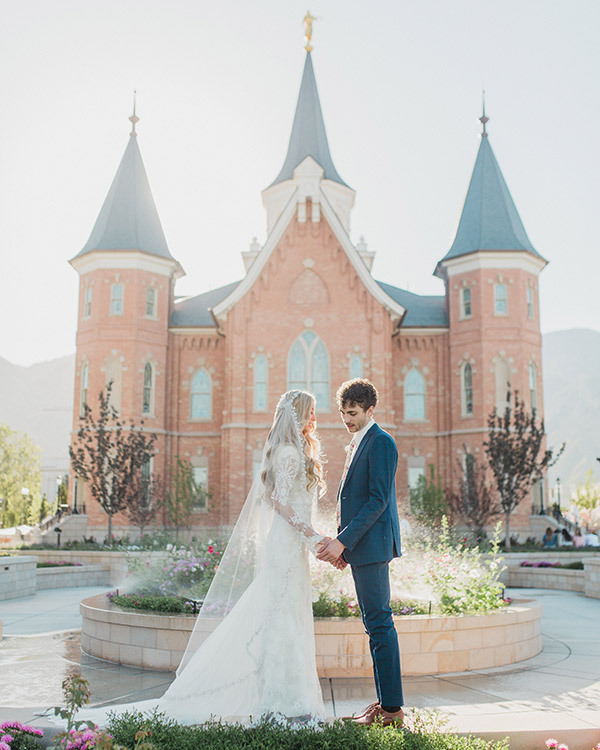 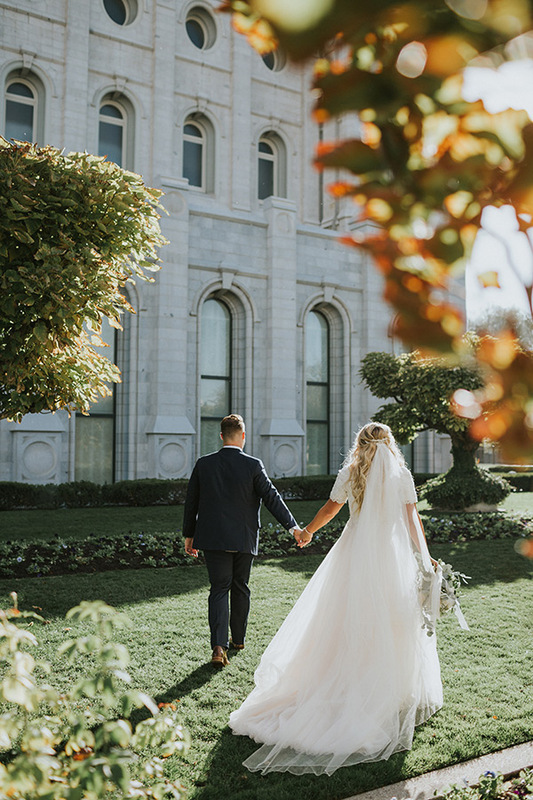 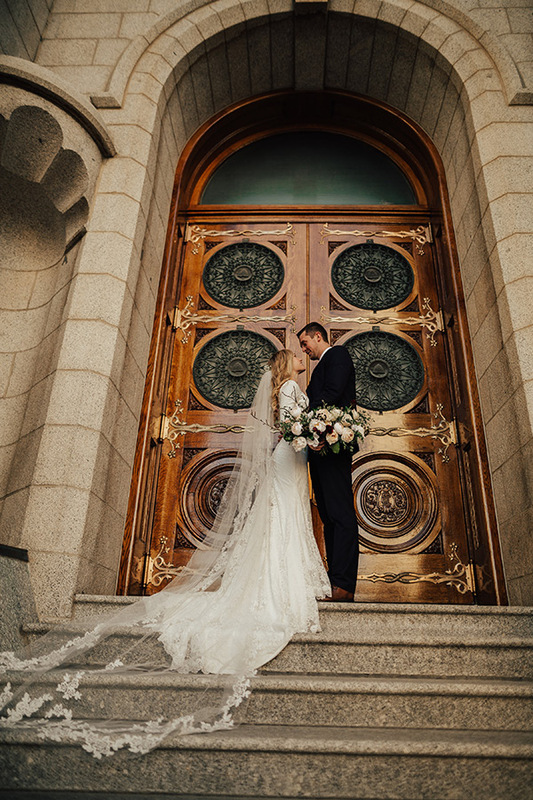 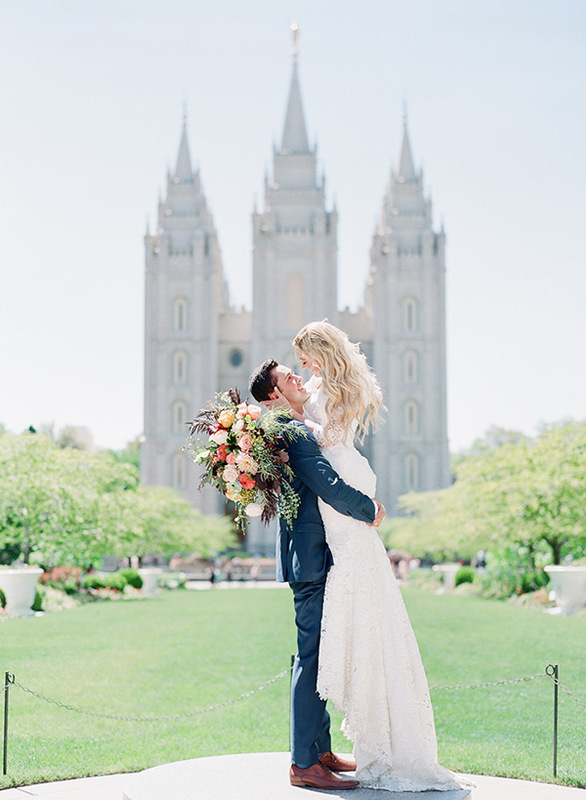 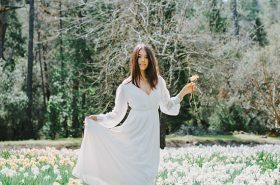 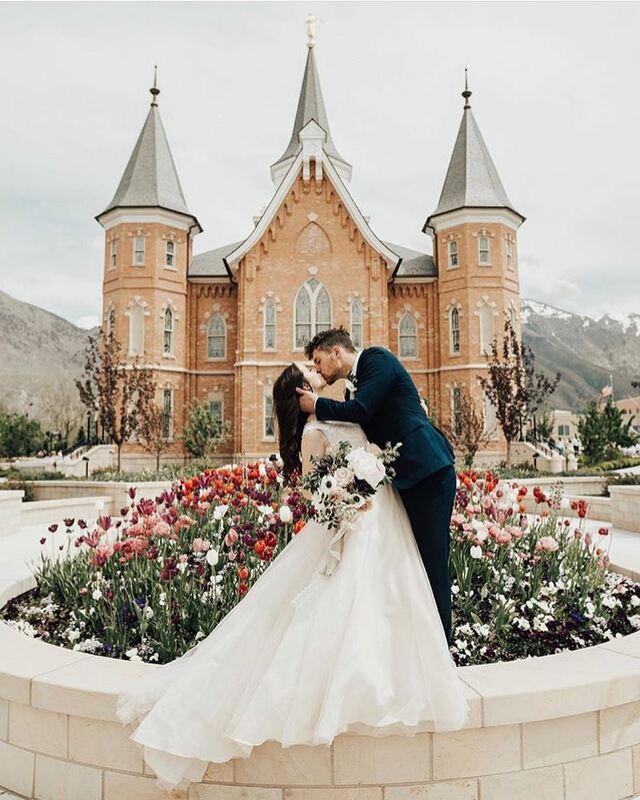 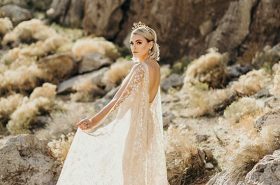 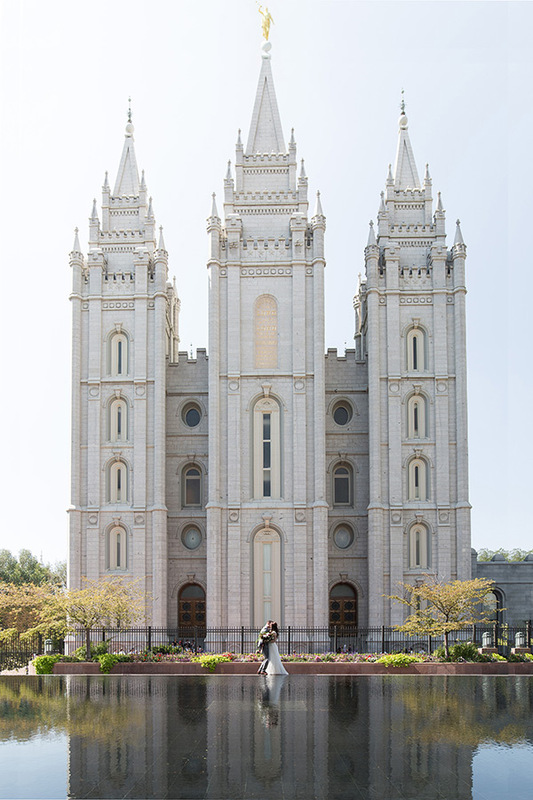 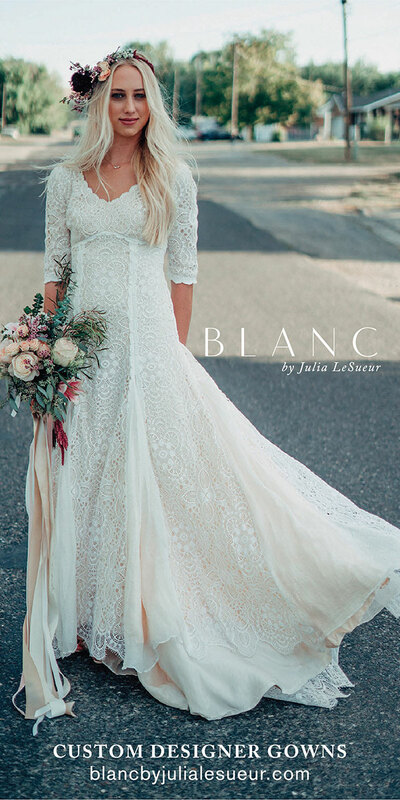 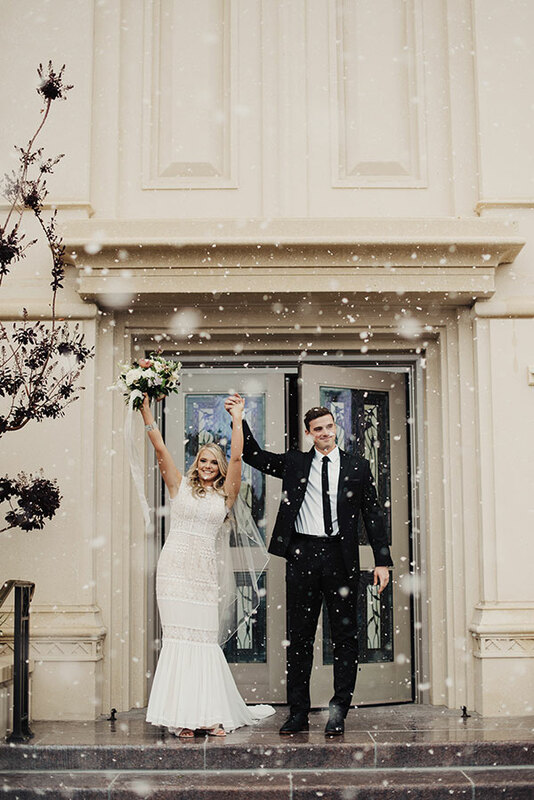 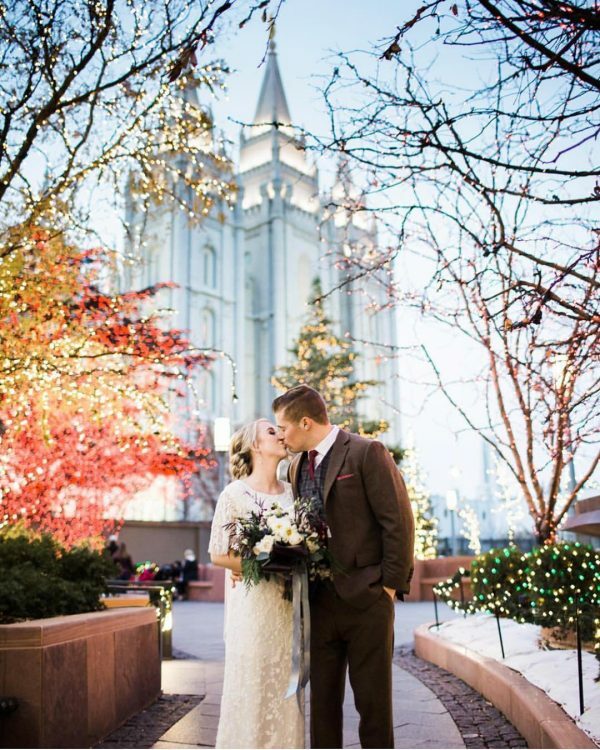 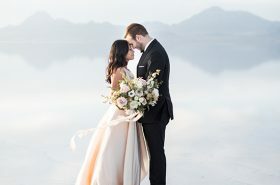 As has been the case these last few years, it’s clear the Salt Lake Temple, Payson Temple, and Provo City Center Temple are the wedding wonders around these parts. 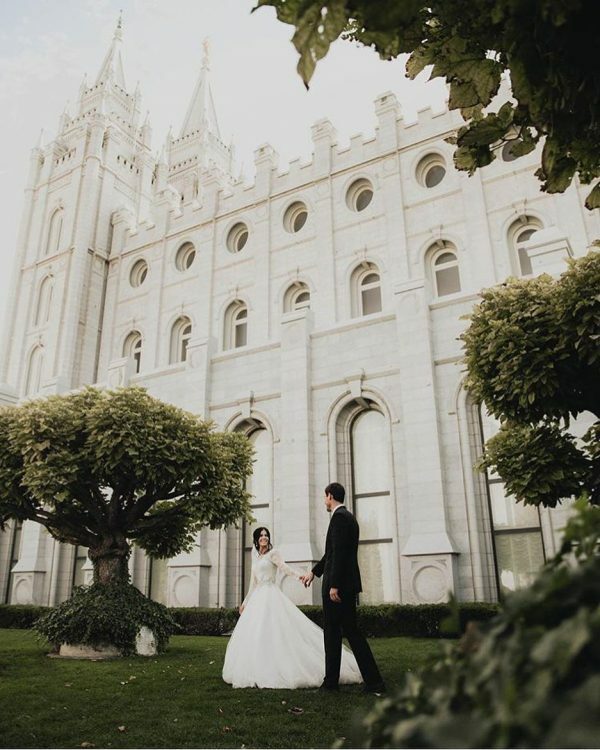 Which temple is your fave for wedding pictures? 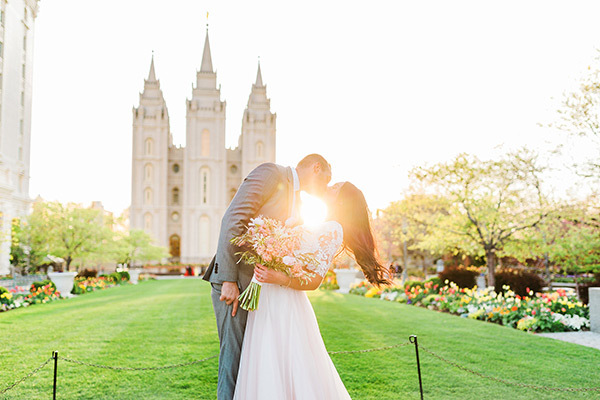 And photographers, which temple is your fave to shoot?